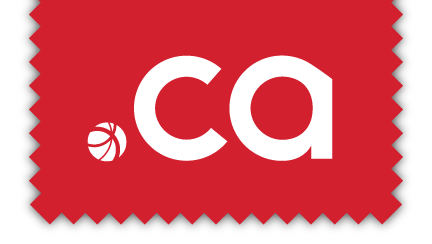 Canadian Domain is proud to be a CIRA Certified Domain Registrar. 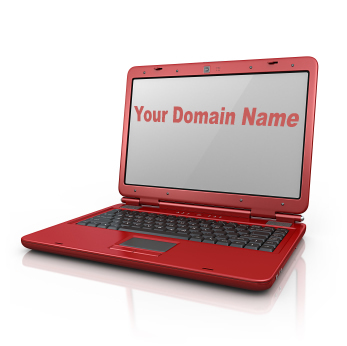 We are also one of a small select group of registrars that have been registering .ca domain names for clients since before the new registry existed. At Canadian Domain, our primary focus is for businesses. However, we apply the same high standard to all new clients, large or small, personal or business. Welcome. Renewals: If you have not received, or would like to request, your renewal Login information, please send an email to renewal@canadiandomain.ca - please include the domain name(s). You can also log into our new control panel and renew your domain name or order new domains or services at any time.